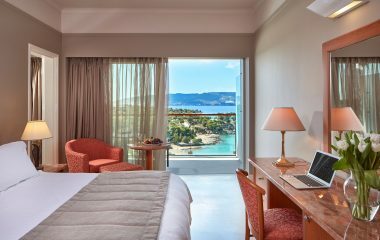 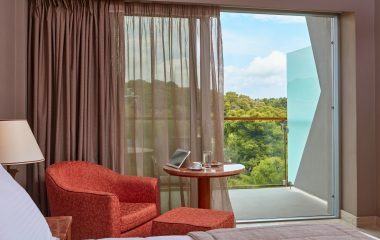 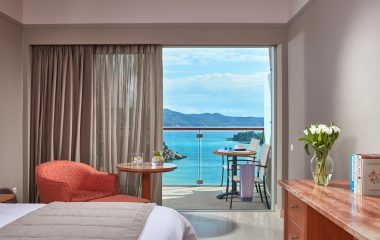 Choosing one of the Executive Suites at AKS Hinitsa Bay for your stay ensures meeting the highest expectations for luxuriously comfortable and unforgettable holidays. 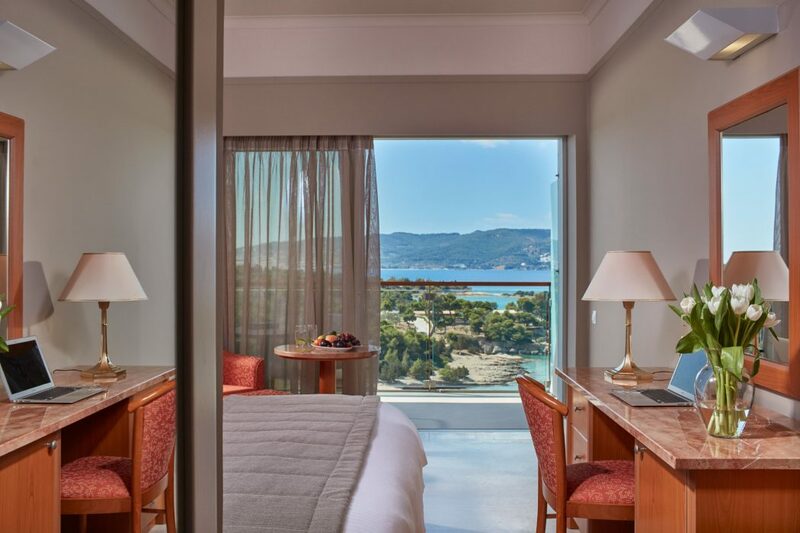 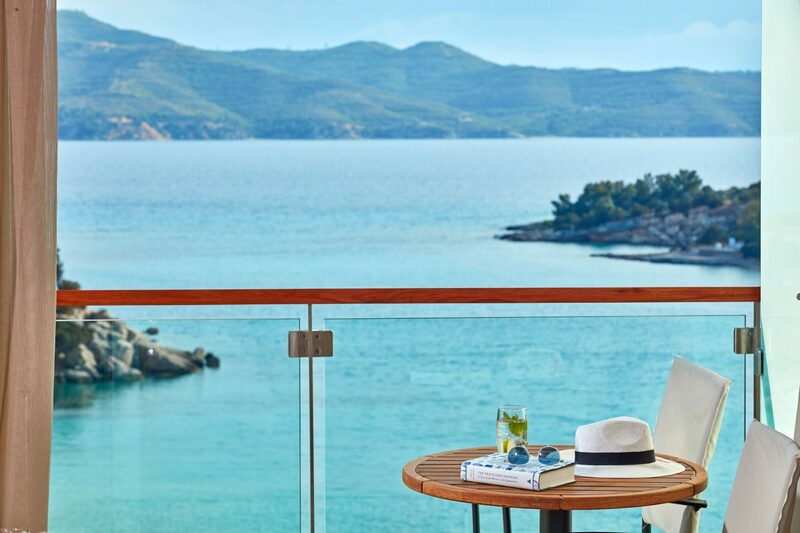 Within a stone’s throw of Porto Heli, you will experience magical and sublime moments, whilst indulging in the magnificent views of the island of Hinitsa and its wonderful bay. 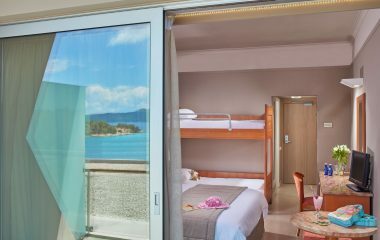 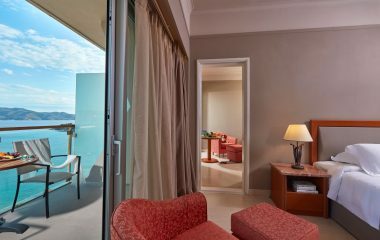 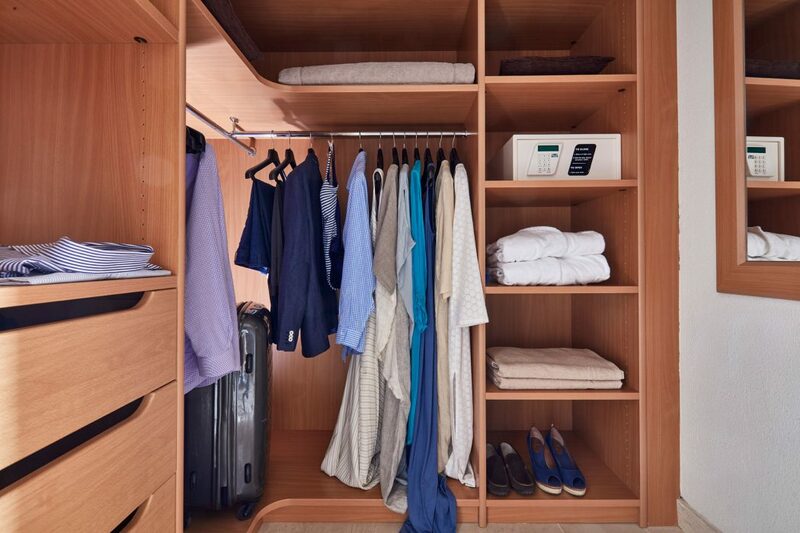 The Executive Suites include VIP service, a lounge / dining area of ​​45sq.m., a refrigerator, two TVs, a hairdryer, individually controlled air conditioning, a private balcony that provides wonderful views, as well as a marble bathroom with hydromassage, and a WC. 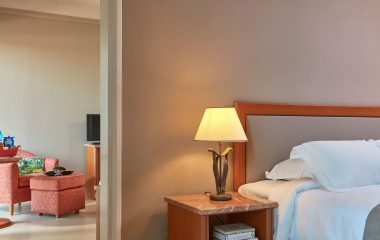 The Executive Suites can accommodate up to three people.